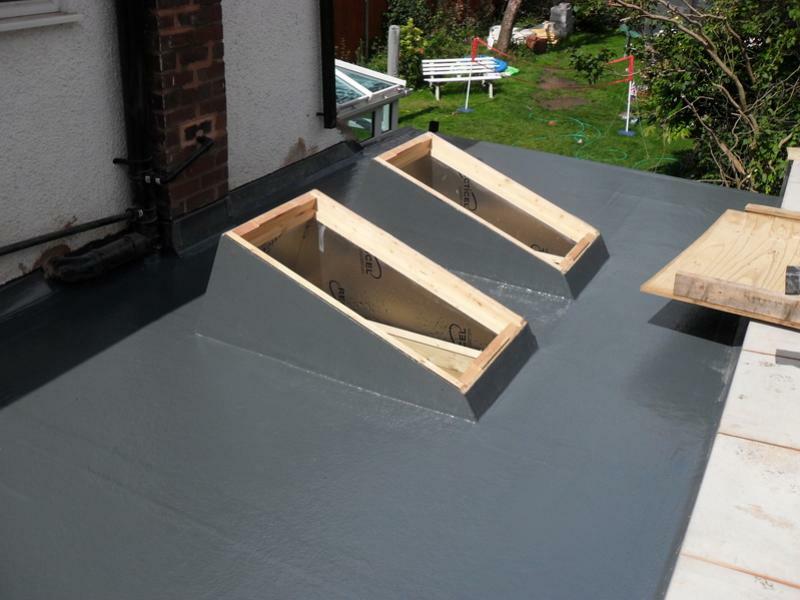 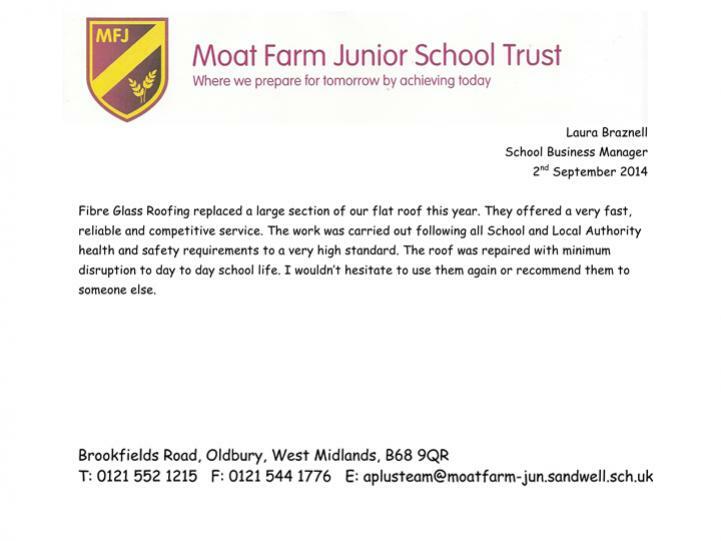 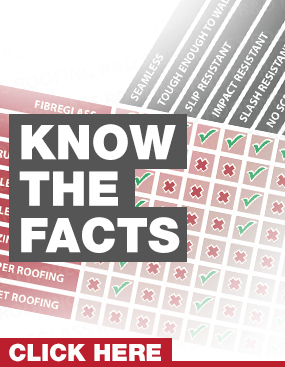 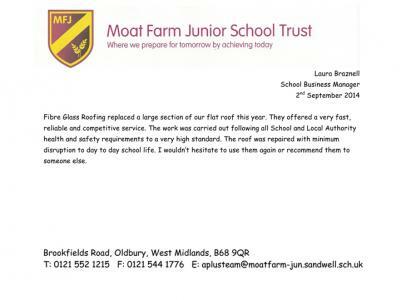 Our fibreglass roofing system has been enjoyed by many people throughout the UK, it out performs all other flat roofing systems on the market today. 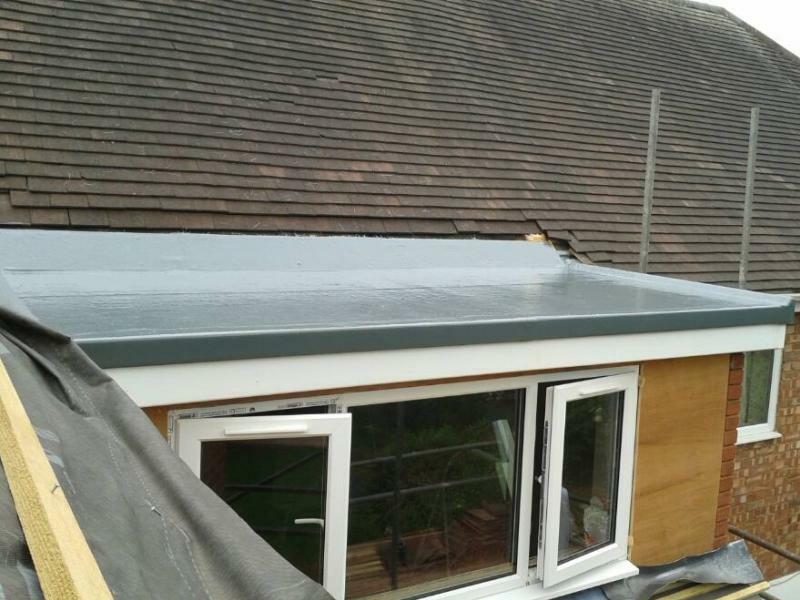 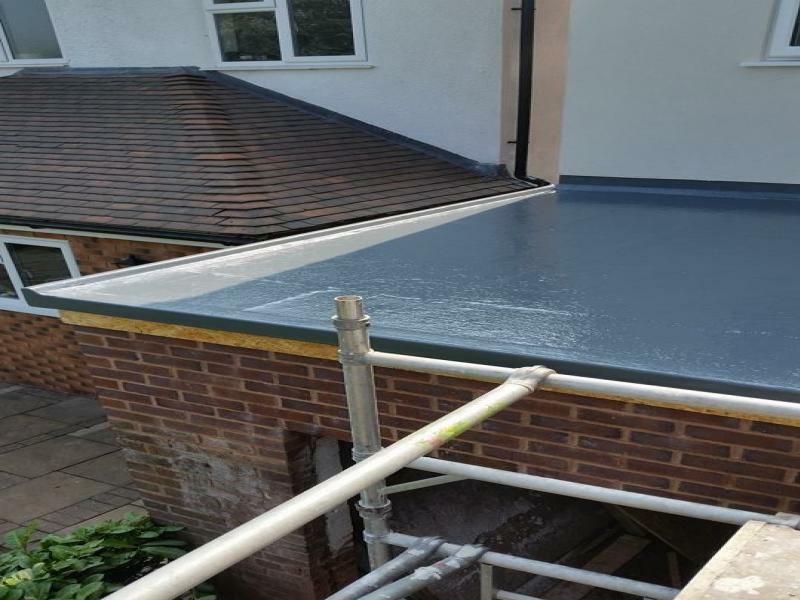 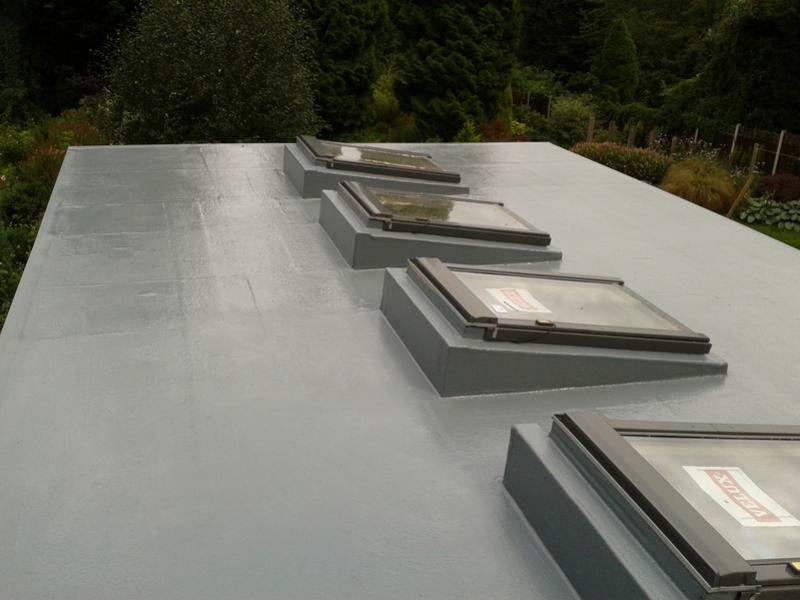 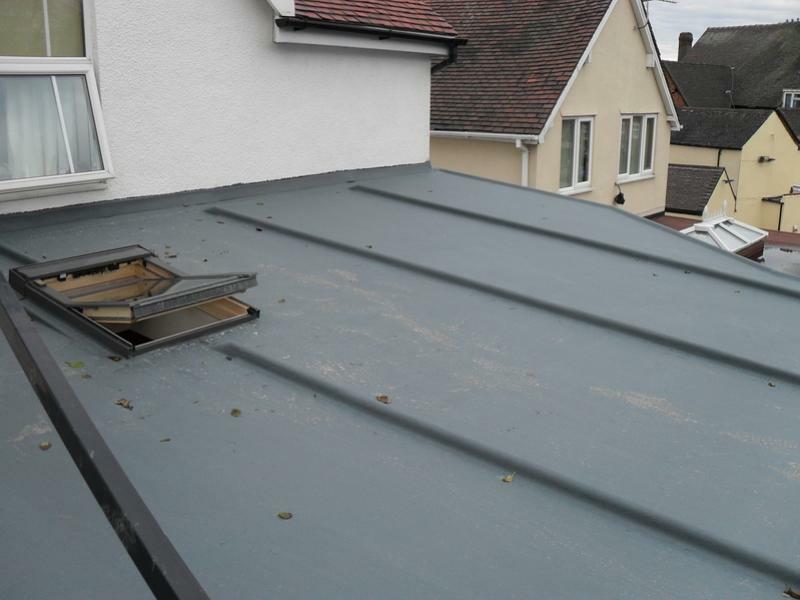 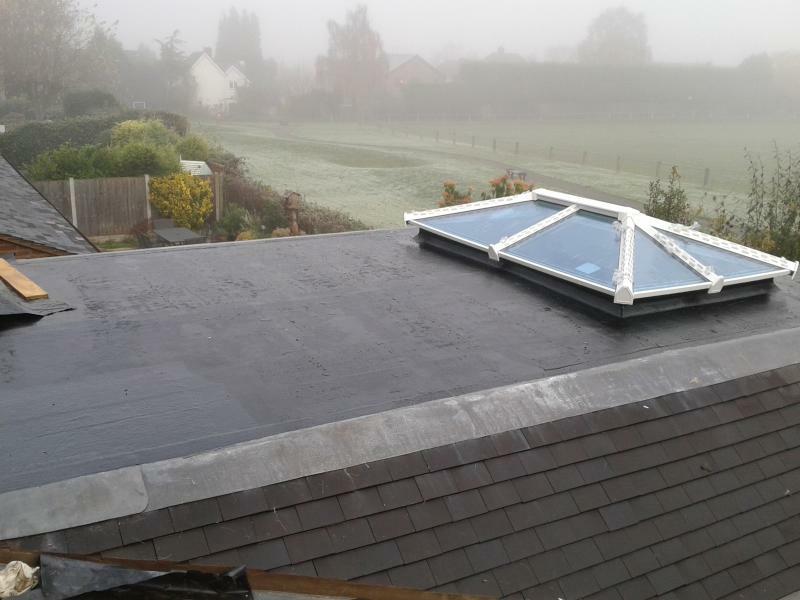 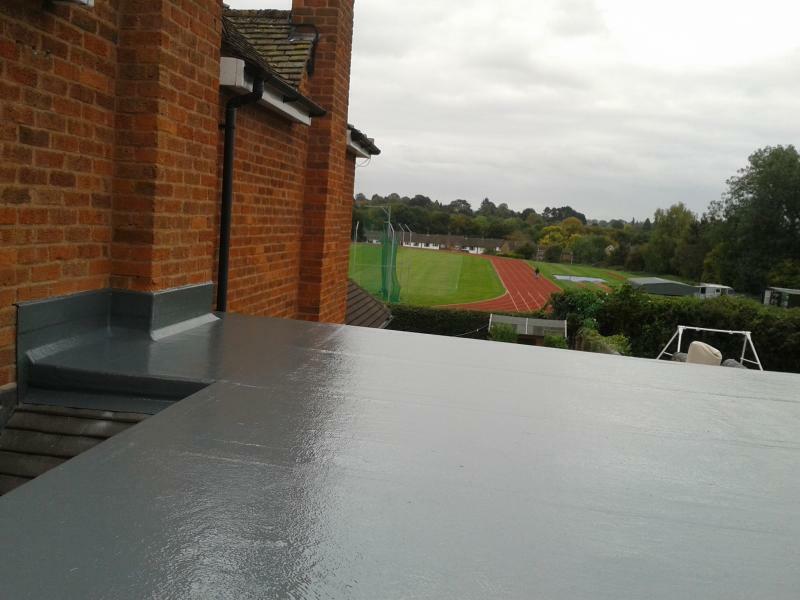 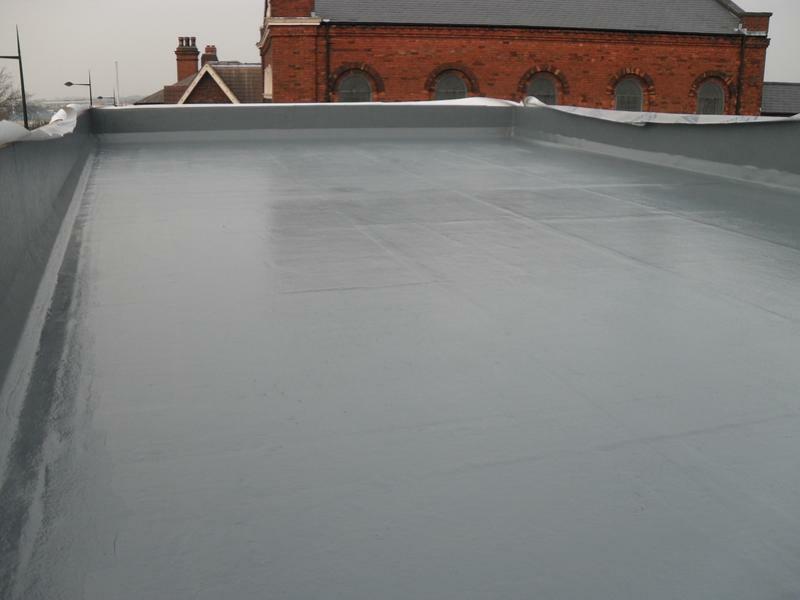 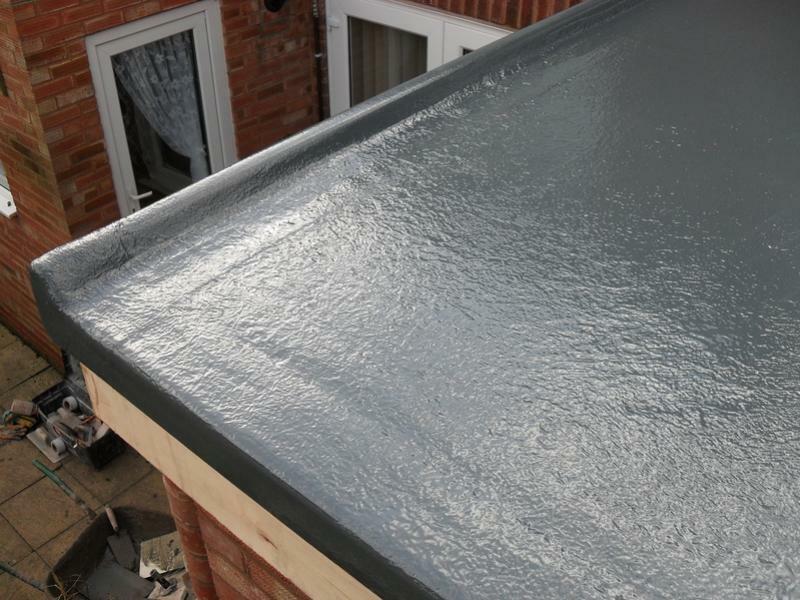 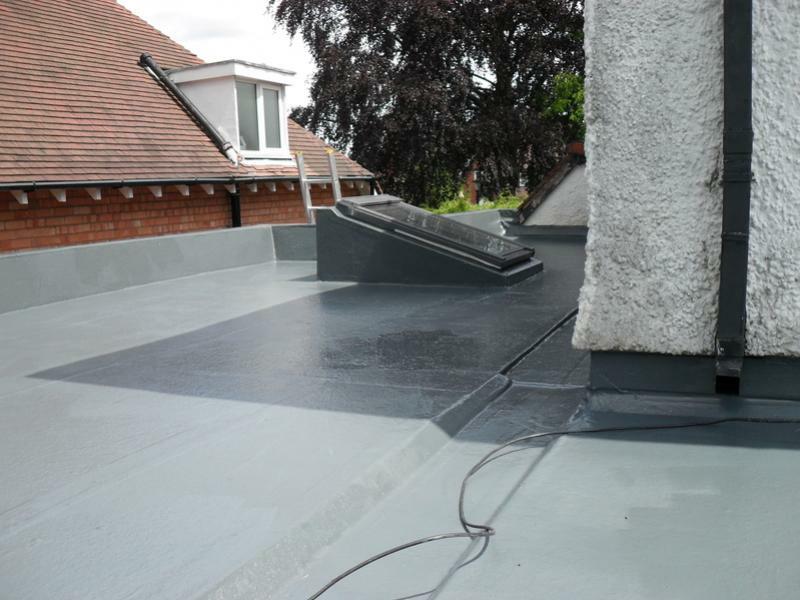 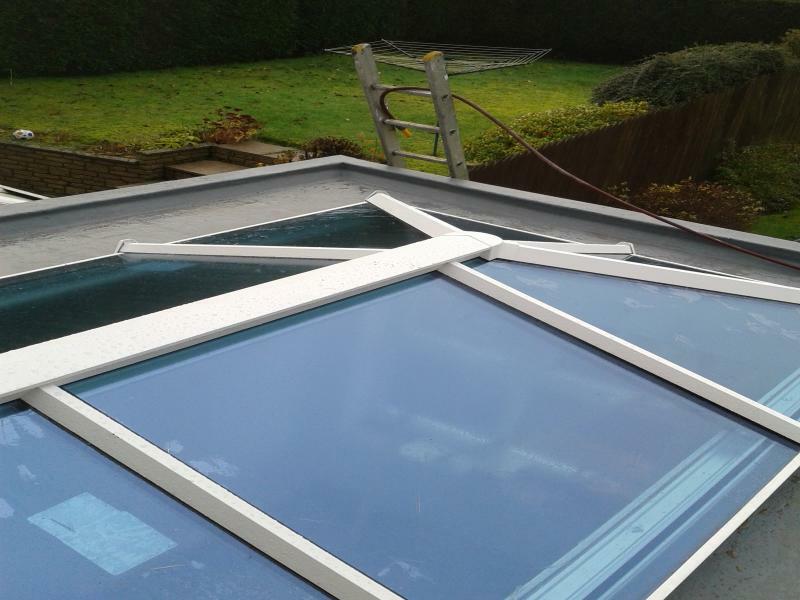 If you are interested in our fibreglass roofing service and require more information please call our friendly team on 07808871528 or Email Info@fibreglass-roofing.co.uk or fill out a contact form for a free quotation. 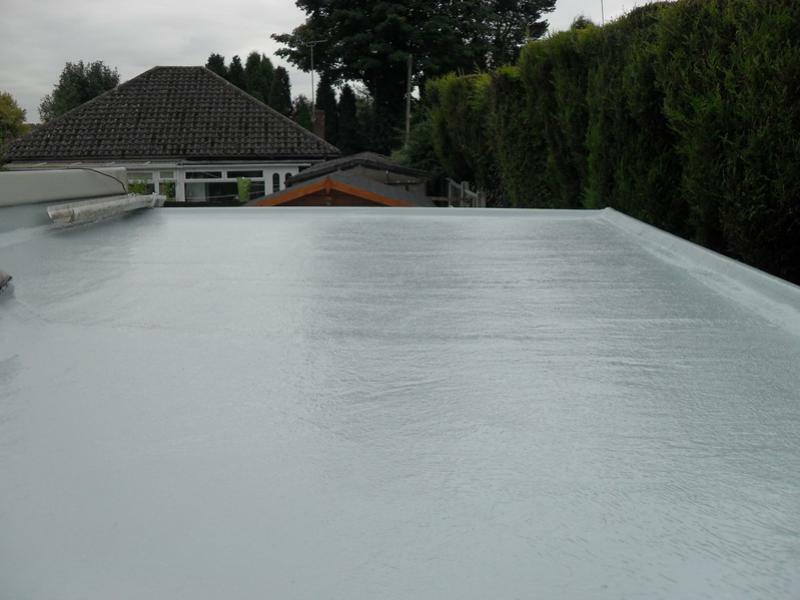 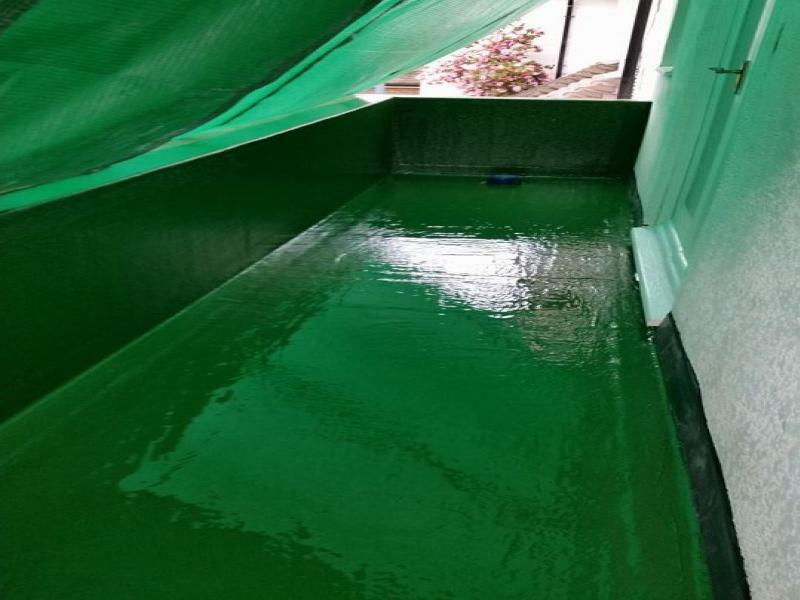 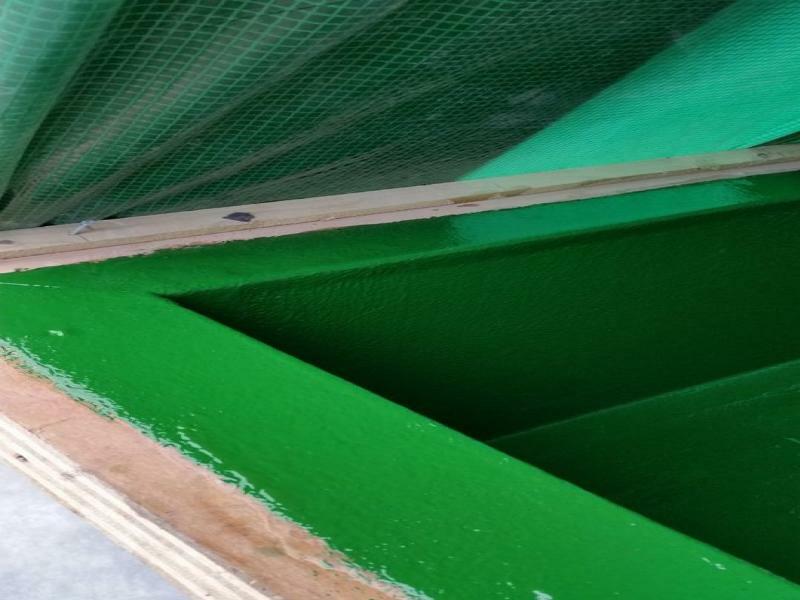 At R&D Fibreglass Roofing we offer a nationwide service, we have previously done work across the UK and no matter the size of the project R&D can help! 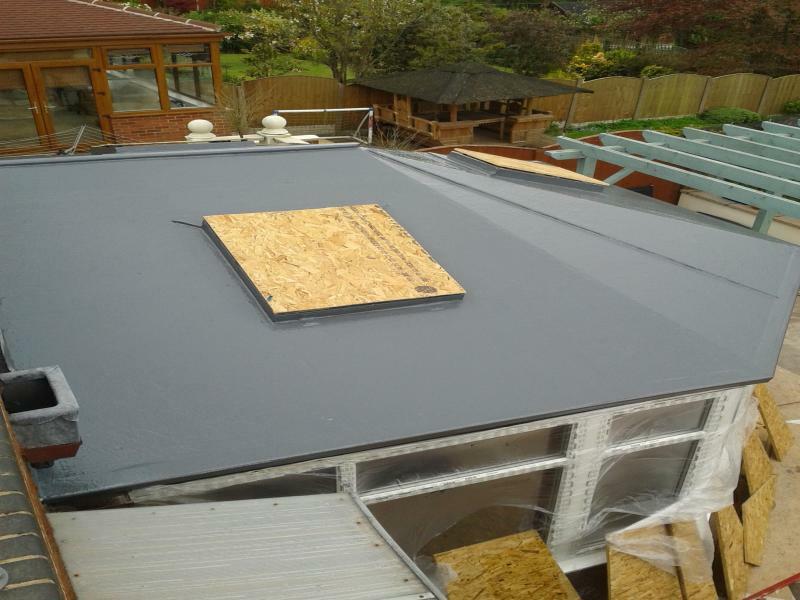 At R&D Fibreglass Roofing upon taking any form of project on we will take all the worry out of the procedure for you and make sure we are fully prepared with all materials and relevant equipment to make sure your project is the highest quality with no hassle to yourself. 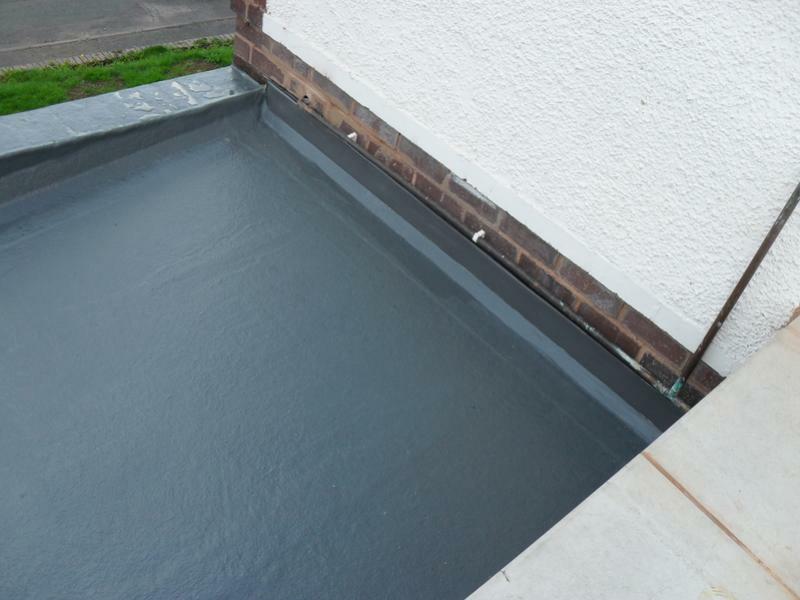 The installation process will be professional and efficient and after the installation is complete your premises will be tidied and we will dispose of all waste in an enviromentally friendly way.